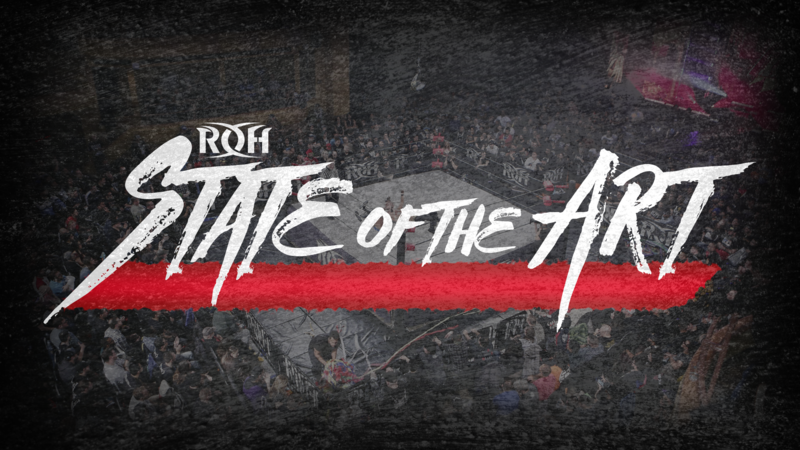 Ring of Honor is blazing a trail to Portland, OR this June, as The Best Wrestling on the Planet makes its long-awaited Pacific Northwest debut. There is nothing like the hard-hitting, in-your-face action that only ROH can deliver! See all of you favorite stars LIVE when ROH comes to Portland! *Charges & fees may apply. Prices may vary and change without notice at anytime. All ticket purchases are final. *Ages 2 and older must have a ticket to enter.